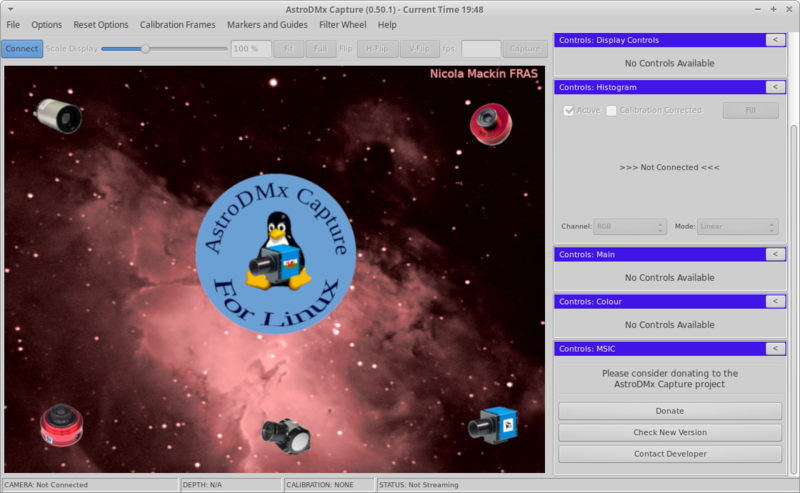 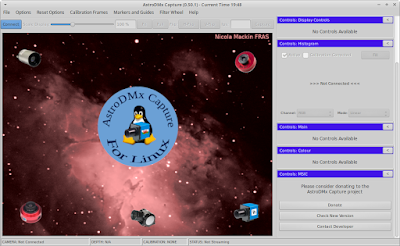 Version 0.50.1 supports more cameras, has more features and has greater efficiency. 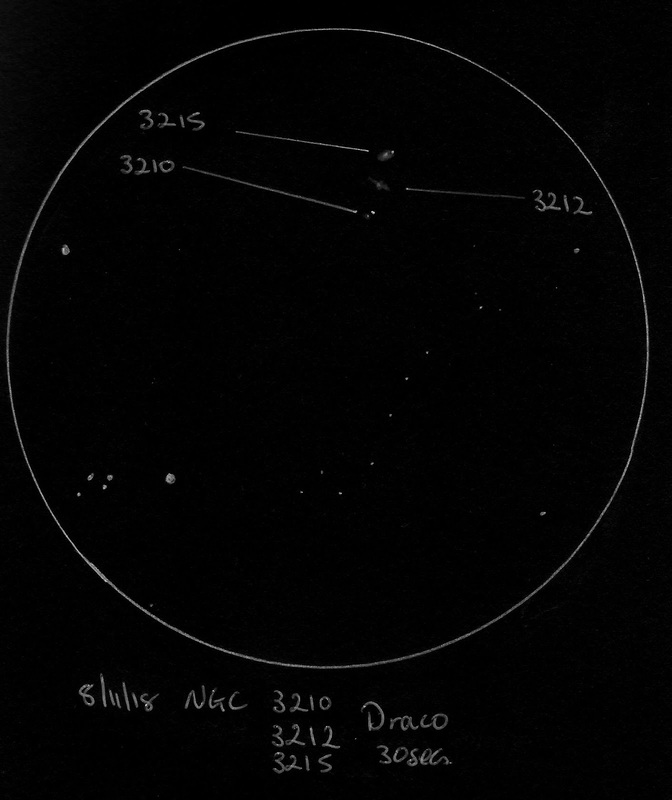 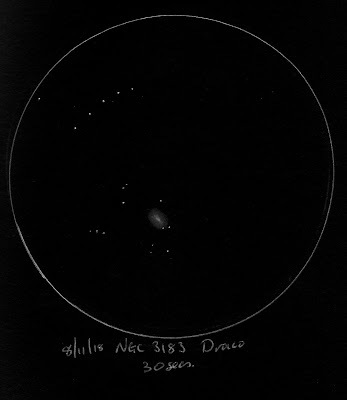 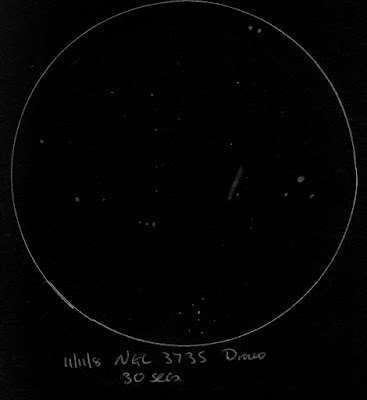 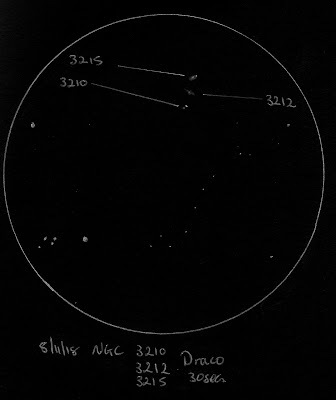 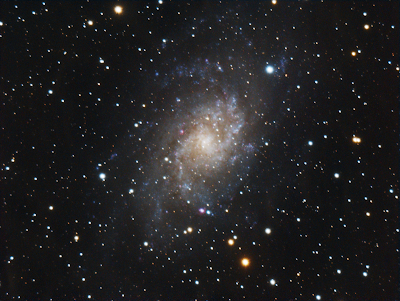 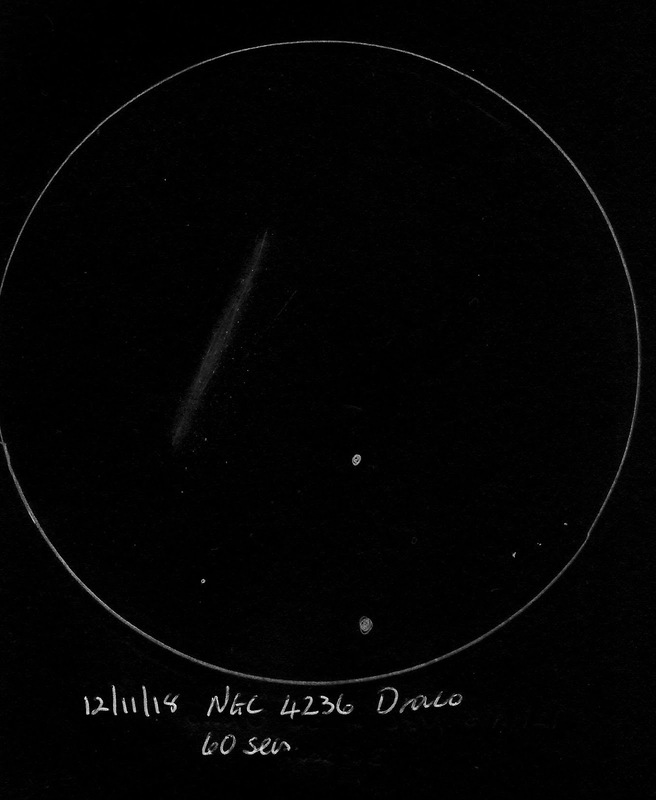 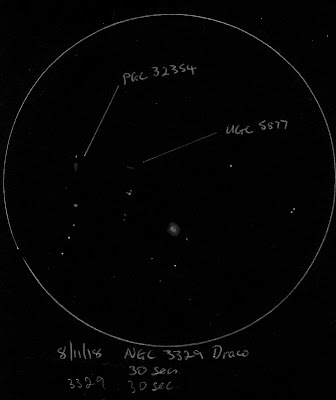 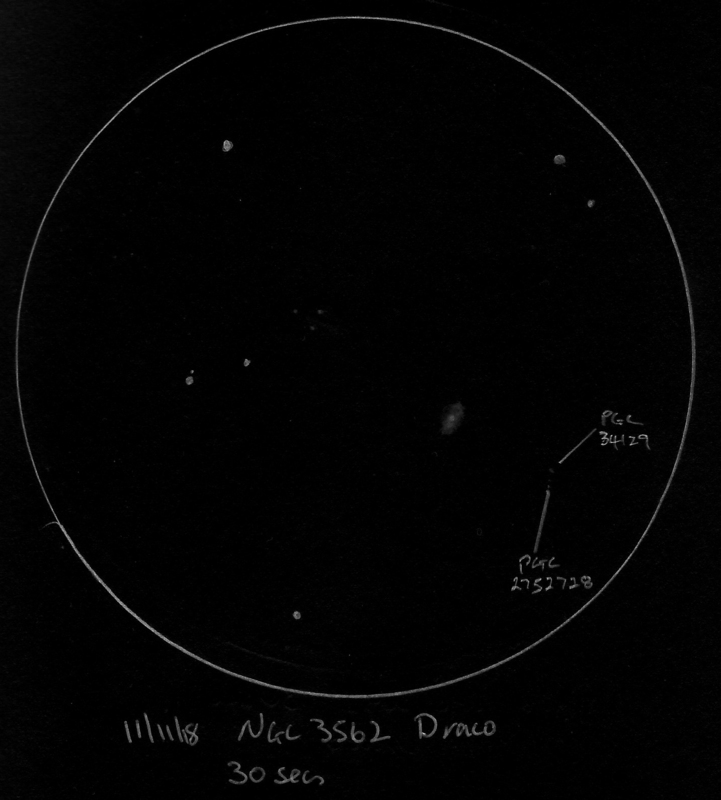 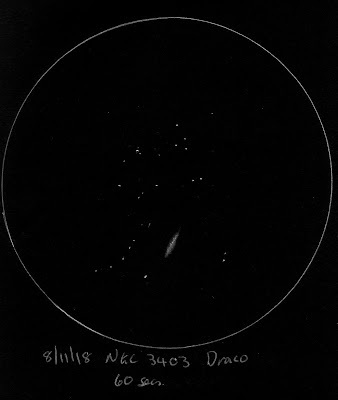 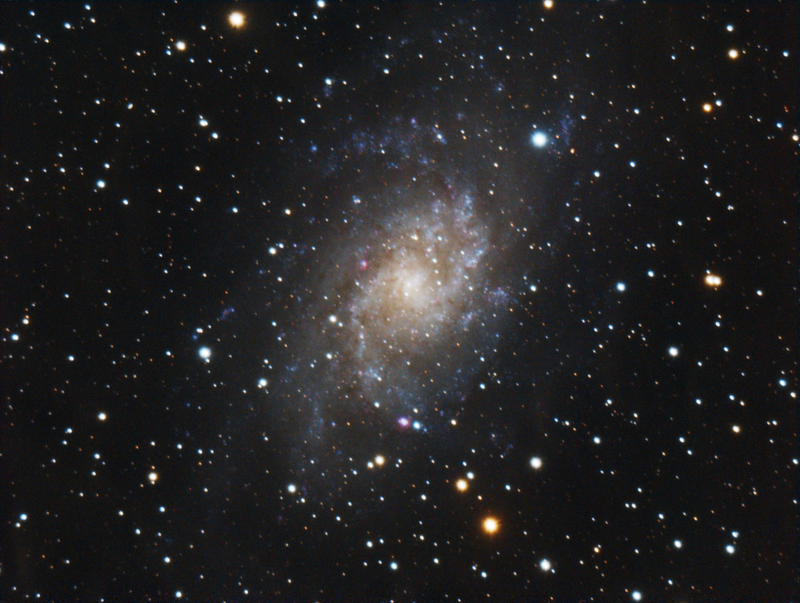 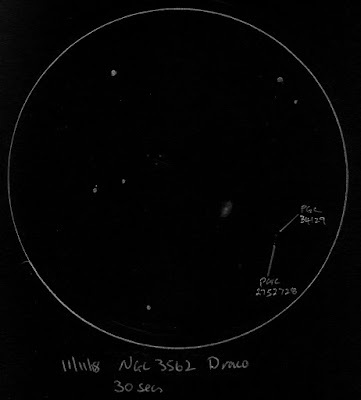 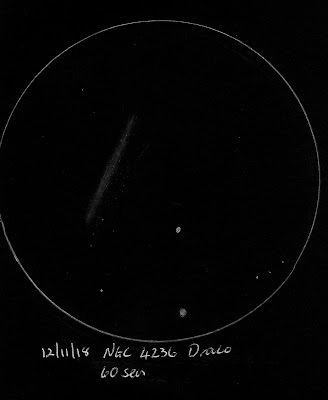 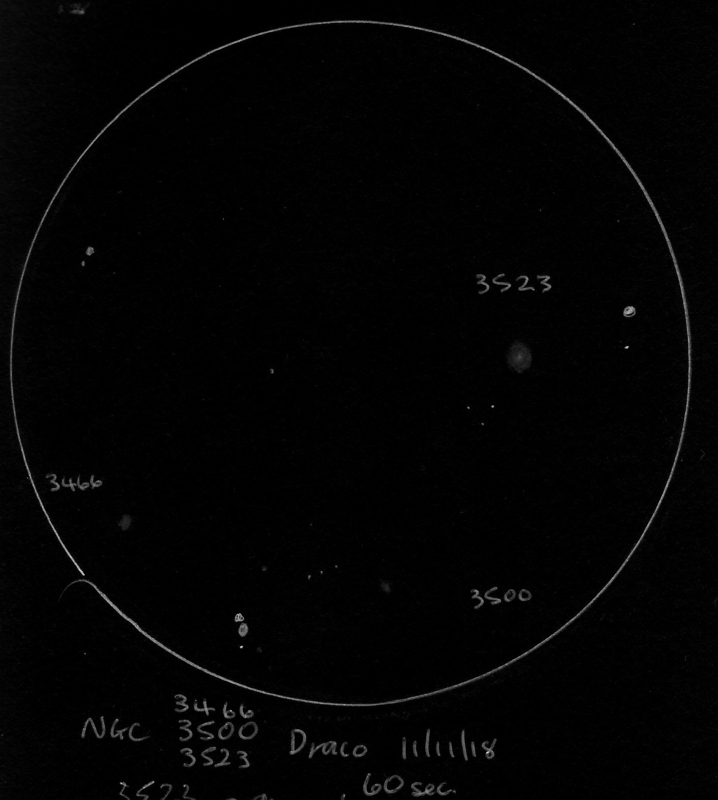 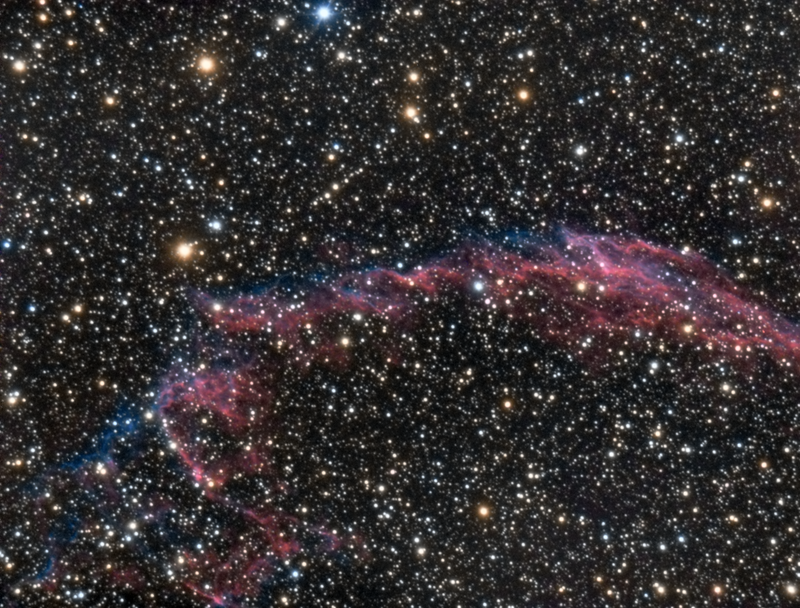 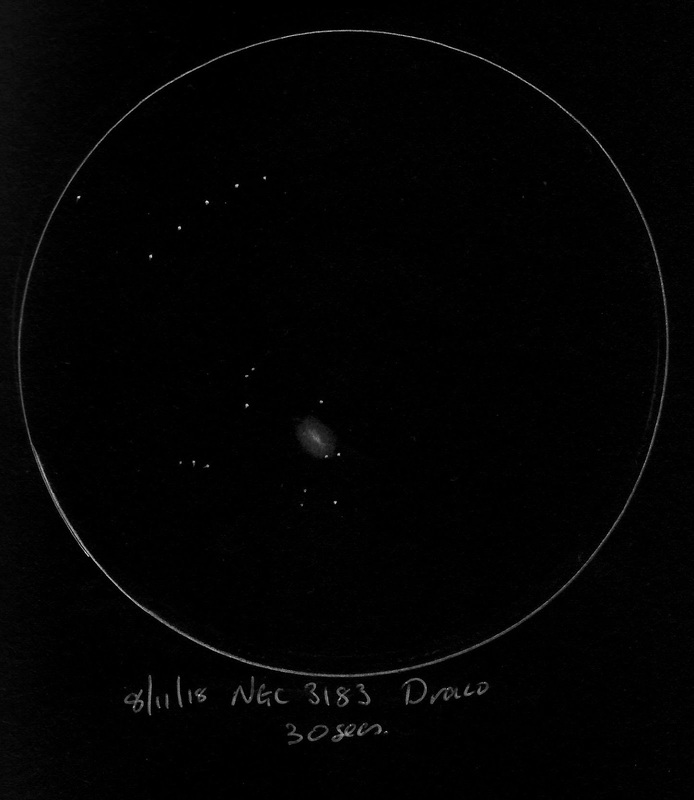 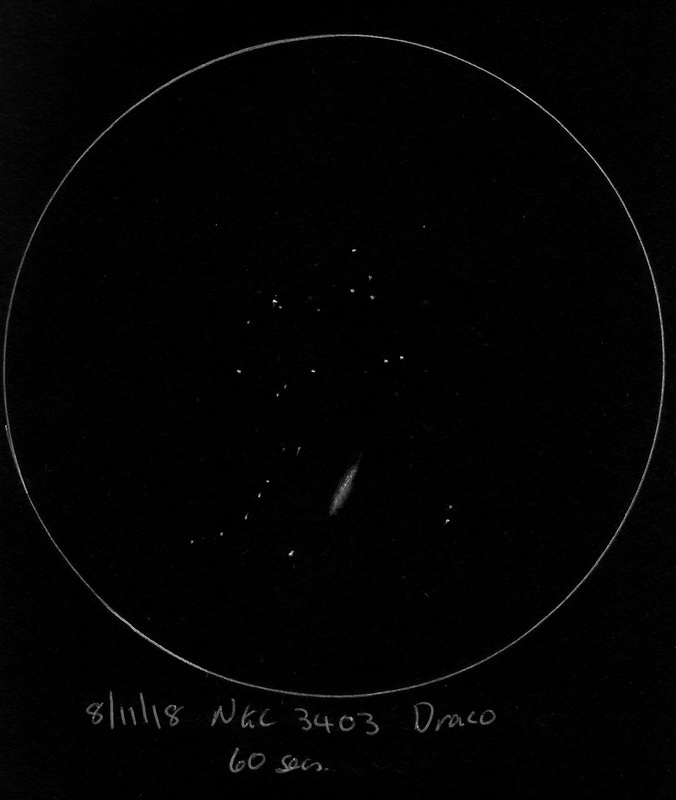 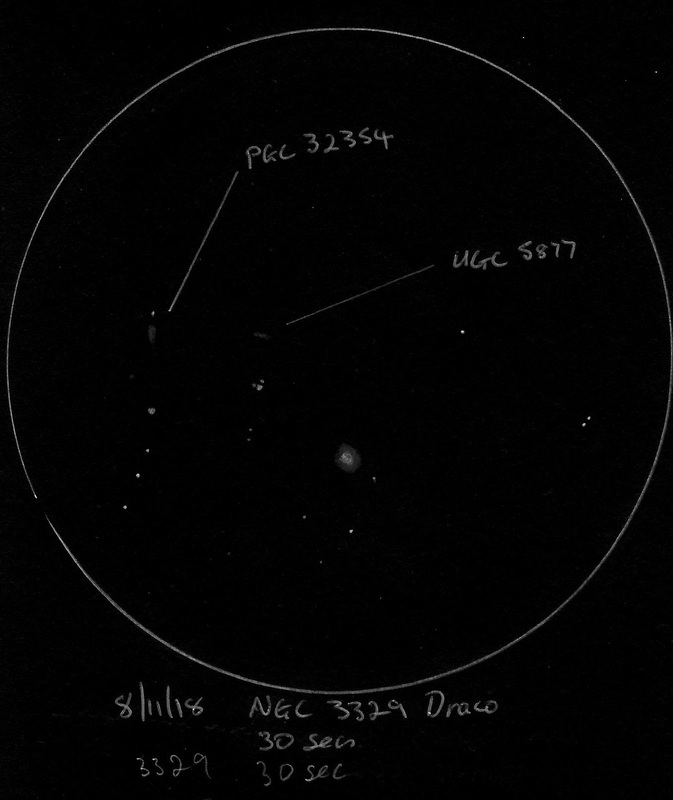 Images were obtained using an Atik 320E colour ccd camera and an Altair Astro 60EDF refractor on an Ioptron IEQ30pro mount. 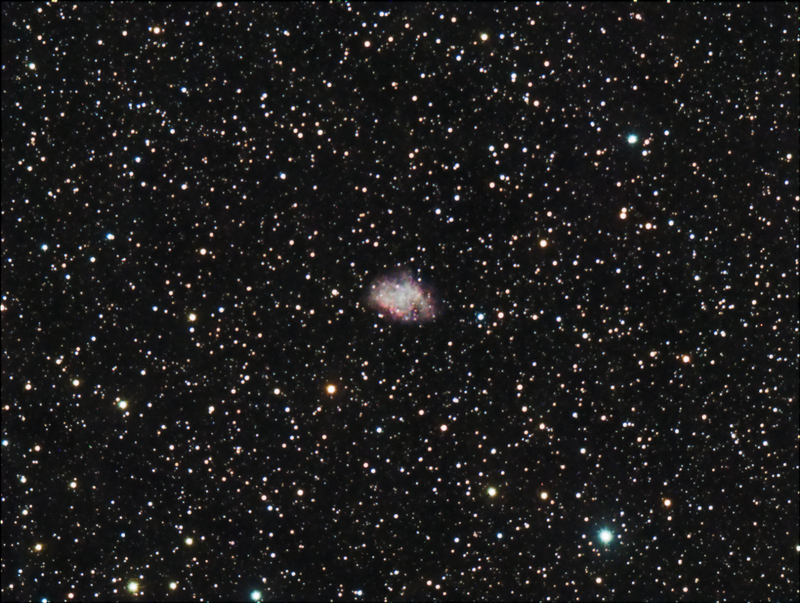 Guided with a v1 GPCam. 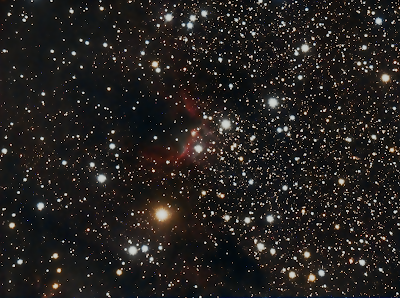 All images calibrated and stacked in Maxim DL and processed in Pixinsight. 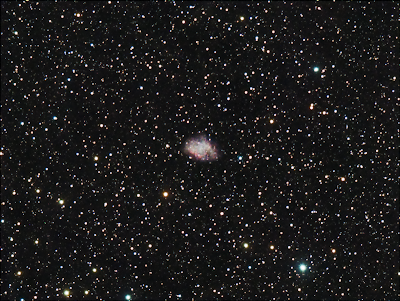 The Crab nebula: 20x300s subs. 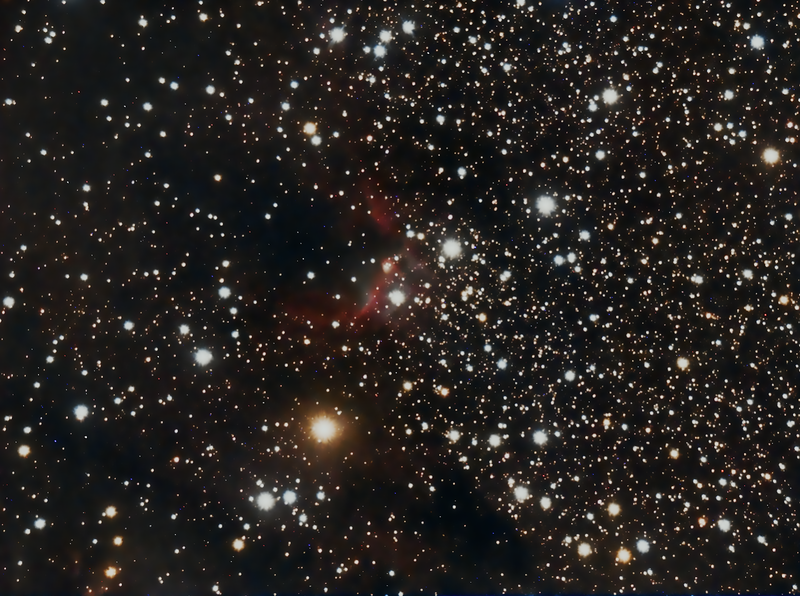 Caldwell 9, the Cave Nebula: 12 x 600s subs. 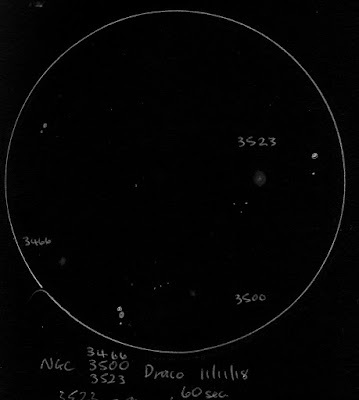 Using a 150mm refractor and a Watec camera as an electronic eyepiece.